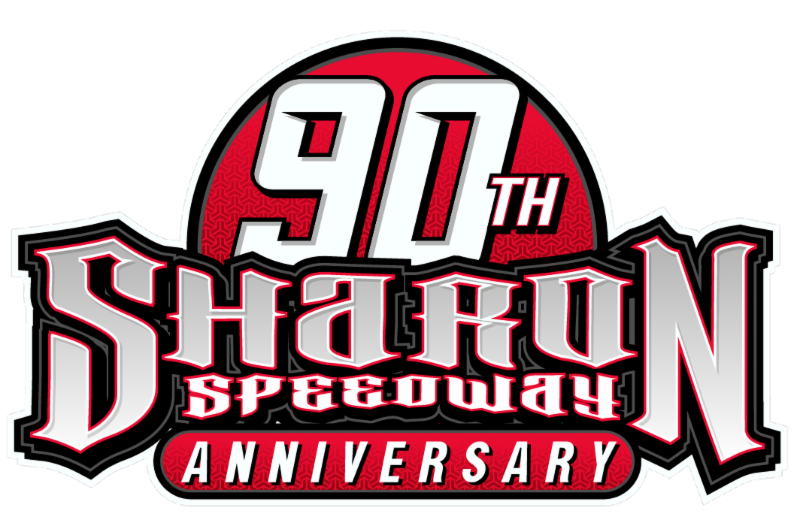 BATAVIA, OH (July 13, 2017) – For the first time since the inception of the Lucas Oil Late Model Dirt Series in 2005, the nation’s premier dirt late model sanction will invade South Dakota. 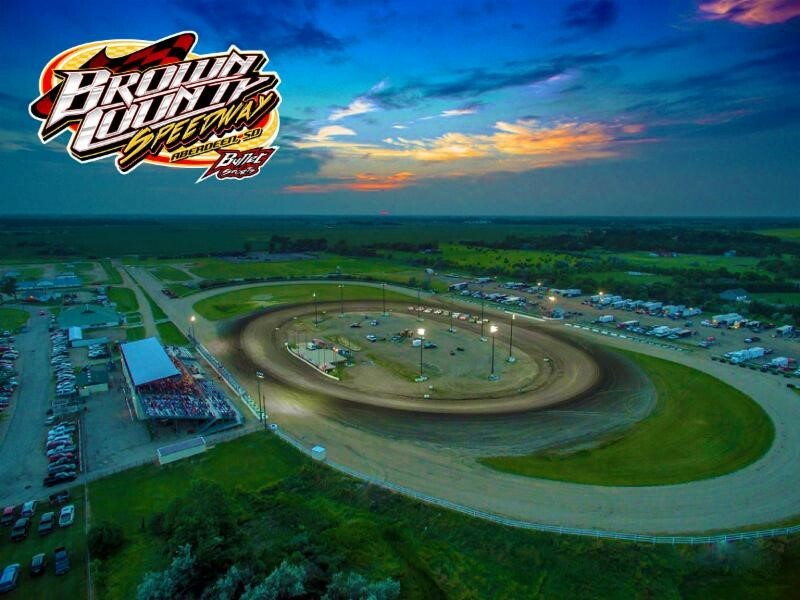 Brown County Speedway in Aberdeen, SD will host the Bullet SportsWear Shootout, on Tuesday, July 18, 2017. The event is co-sanctioned by the Lucas Oil Midwest Latemodel Racing Association (MLRA). A talented group of local and regional standouts are expected to battle the stars of the Lucas Oil Late Model Dirt Series at the 1/3-mile oval. The Bullet SportsWear Shootout will feature a complete program of: Miller Welders Time Trials, Heat Races, and B-Mains, highlighted by a 50-lap, $10,000-to-win main event for the Lucas Oil Late Model Dirt Series. The Street Stocks and Super Stocks will also be in competition on Tuesday, July 18th. Brown County Speedway is located at 400 24th Avenue NW in Aberdeen, SD. To learn more, visit: www.browncountyspeedway1.com. To purchase advance tickets, call (844) 462-2273.